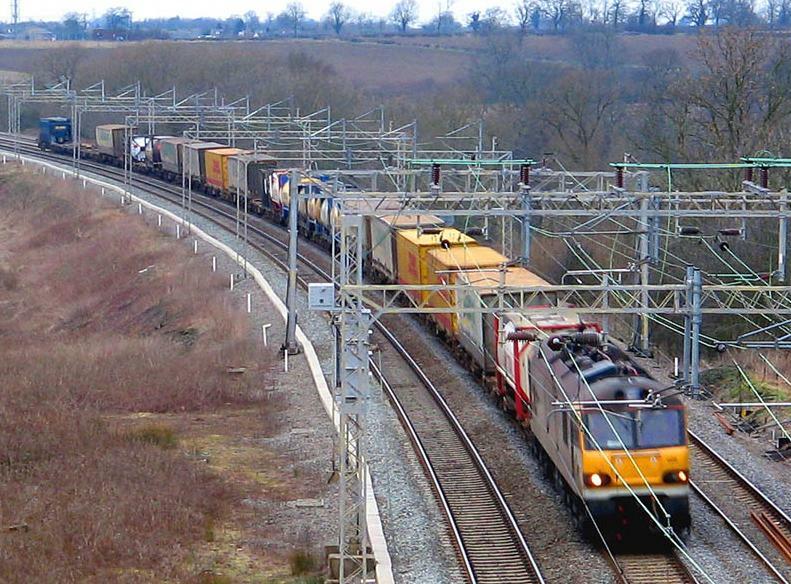 EU lawmakers have called for a change in European freight transport asking the European Commission to take cargo off the roads and on to the rails, in an attempt to green, diversify and lower the negative impacts of European transport. 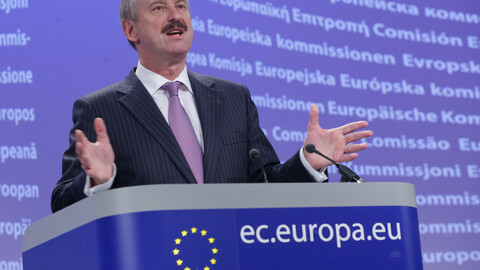 The European Parliament adopted on Thursday (4 September) a self-initiative report on "Freight Transport in Europe" by German green MEP Michael Cramer ahead of a commission freight transport action plan currently in the pipeline. The commission should encourage the shift to intelligent and environmentally-friendly transport modes so as to reduce accidents, congestion, noise, local toxic and non-toxic pollution, CO2 emissions, landscape and energy consumption, suggests the report. "Europeans are increasingly suffering under the burden of growing freight traffic, especially on the road. My report seeks to get to grips with the burgeoning truck problem," Mr Cramer said after the vote. "Traffic should be shifted to more environmentally friendly modes of transport to reduce accidents, congestion, noise and air pollution." The report also urges the EU executive to concentrate the EU co-financing of EU transport infrastructure to the railways in a move to improve the efficiency, interoperability and upgrading of rail infrastructure, hubs and other-than-road freight transport modes. "The EU still has a long way to go to shift significant freight traffic from road to rail. 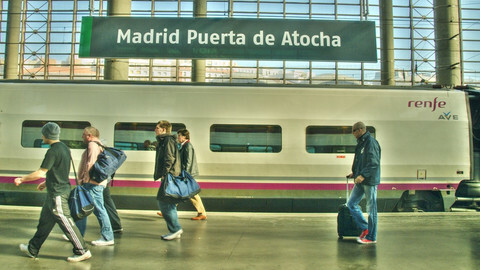 In Europe, only 17 percent of goods are transported by rail," said Mr Cramer. In the US - which is a highway-dominated country - that figure is 40 percent. "The EU will only be able to cope with its growing freight transport if its rail infrastructure is massively improved." According to a recent market report - "Financial Deals Industry Insight - Transport and Logistics Q2 2008" - the current global financial crisis, leading to limited credit availability, and rising fuel prices continue to negatively impact the transport and logistics sector. "However ... the current environment is producing some unlikely alternative opportunities," the report states. "European rail freight and transport infrastructure has suddenly started to attract private capital. High oil prices are the primary driver for this trend." The EU executive presented last year initial plans to make freight transport in the EU more efficient and sustainable by improving logistics and promoting more use of cleaner modes of transport such as rail and water transport in an attempt to relieve Europe's increasingly congested roads. The European rail sector has welcomed the Cramer report saying that the European Parliament has sent a clear message to the EU executive that is must work towards making freight transport more green, efficient and pan-European. 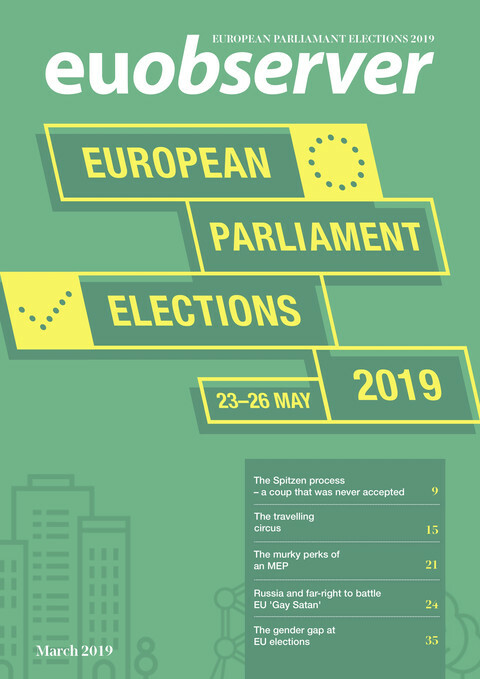 "We are very pleased that the parliament is urging member states to implement multi-annual funding frameworks," said Michael Robson, secretary general of the association of European Rail Infrastructure Managers. He added that long term financial support would enable the rail industry to generate the efficiency needed to make needed investments for the maintenance and renewal of the rail network. "Long term contracts enable us to deliver more for less." "The commission will need to pay attention to the guidelines set out by the Parliament when drawing up its Freight Action Plan later this autumn," continued Michael Clausecker - director general of The European Rail Industry, UNIFE. 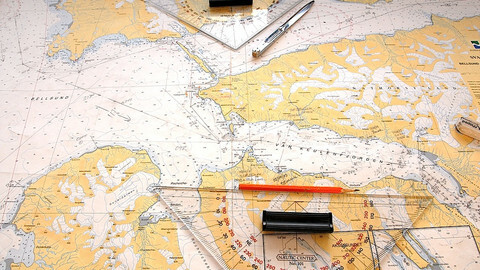 The European Commission has yet to decide when it will present its Freight Action Plan. The Cramer report also supports the recent debate on amending the green toll - or Eurovignette - directive which proposes to charge truck drivers for the costs they impose in terms of congestion, noise and air pollution. "Heavily polluting truck traffic must no longer be subsidised; external costs must be internalised," said Mr Cramer. EU transport ministers gathered at an informal meeting in France last week reached "a consensus" on reviewing the Eurovignette directive said French transport minister Dominique Bussereau after the meeting. However, the ministers suggested that the charges should be optional and that money raised from the toll should be allocated as European states want them to be and not be invested into transport research as Brussels has suggested, the minister added. 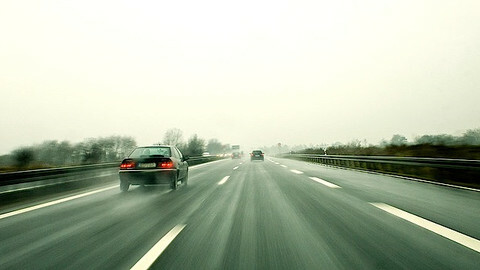 Careful transport policy is seen as key to helping the EU on its way to economic recovery. But it needs to take into account two big factors - empty public coffers and environmental concerns. EUobserver turns the spotlight on the latest developments in the sector. EU transport policy has been transformed from being regarded as a 'nuisance' policy to being seen as key to achieving the Union's longterm economic goals, the EU transport chief tells EUobserver. 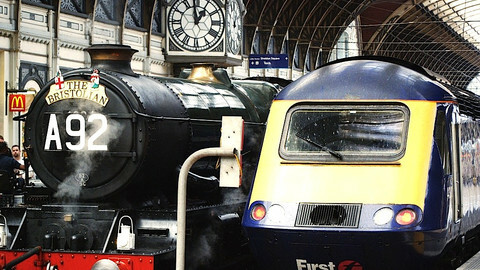 The European Commission is in September due to publish an overhaul of its approach to achieving the longterm plan of connecting Europe's railways, airports, ports and roads. It is expected to unleash a furious bout of lobbying. 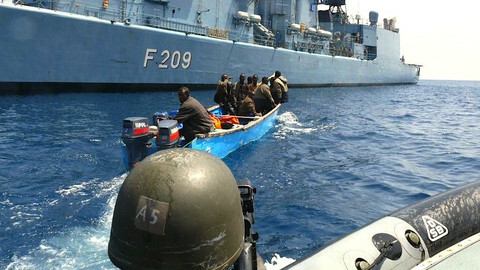 The number of pirate attacks off Somalia has increased dramatically in recent years, putting a physical and mental toll on seafarers and provoking a discussion on whether to boycott dangerous waters.